The RPSL will celebrate its 150th anniversary in 2019. The Society’s official international exhibition, will be held in Stockholm as part of its sesquicentennial anniversary, as ‘STOCKHOLMIA 2019 – The International Celebration of the 150th Anniversary of the Royal Philatelic Society London’. The Royal Philatelic Society London (RPSL) is the oldest philatelic society in the world and was established in 1869 as The Philatelic Society, London. 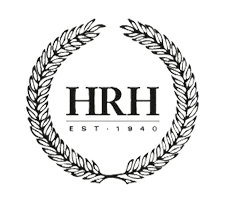 Permission to style itself ‘Royal’ was granted by His Majesty King Edward VII in 1906. The Royal philatelic tradition has been maintained and today the Society is honoured by the Patronage of Her Majesty Queen Elizabeth II. The exhibition will be a further milestone in recognising the international reach of the Society and will be organised from 29 May to 2 June 2019. The exhibition will comprise 2,000 frames (competitive philatelic classes and non-competitive exhibits for display), and is open to all RPSL members worldwide. 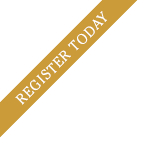 No pre-qualification will be required as all RPSL members are automatically qualified. 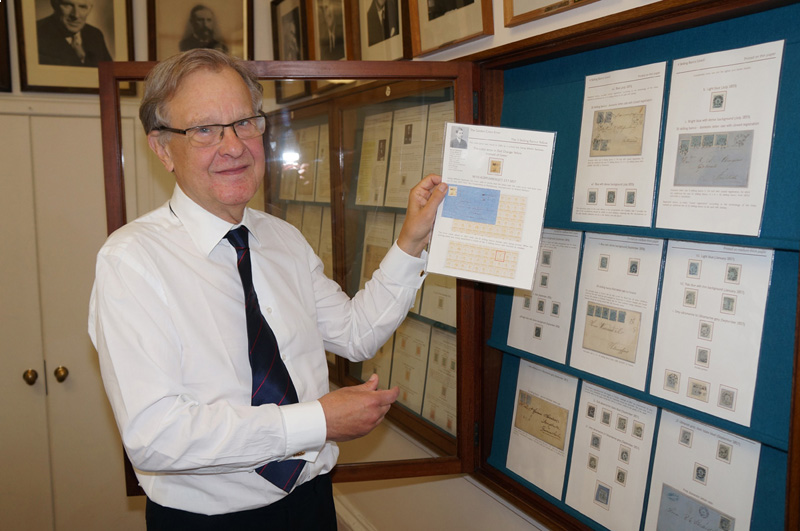 The exhibition has been granted a substantial financial contribution from Count Gustaf Douglas FRPSL, who is today’s leading philatelist in Sweden. He was internationally recognised in 2013 when he presented the only known example of the Three Skilling Banco Yellow Postage Stamp, one of the rarest in the world, as part of his “Golden Collection of Swedish Philately”. Gustaf Douglas will be the ‘Philatelic Head Patron’ of the exhibition. 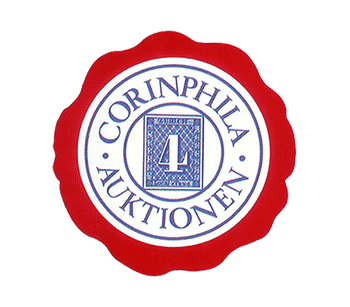 STOCKHOLMIA 2019 will be organised by 'World Philatelic Exhibition 2019 AB' a company founded solely to organise the exhibition, and registered in Sweden. The exhibition management will be headed by Jonas Hällström FPRSL. Those responsible for the exhibition organisation are Jan Berg FRPSL as commissioner general, Lars Engelbrecht FRPSL as president of the jury, Wolfgang Maassen RDP FRPSL as head of publications and literature and Tomas Bjäringer RDP HonFRPSL as coordinator of RPSL activities and displays. Richard Stock FRPSL has been appointed by the RPSL as liaison officer with Brian Trotter RDP FRPSL as his designated representative. 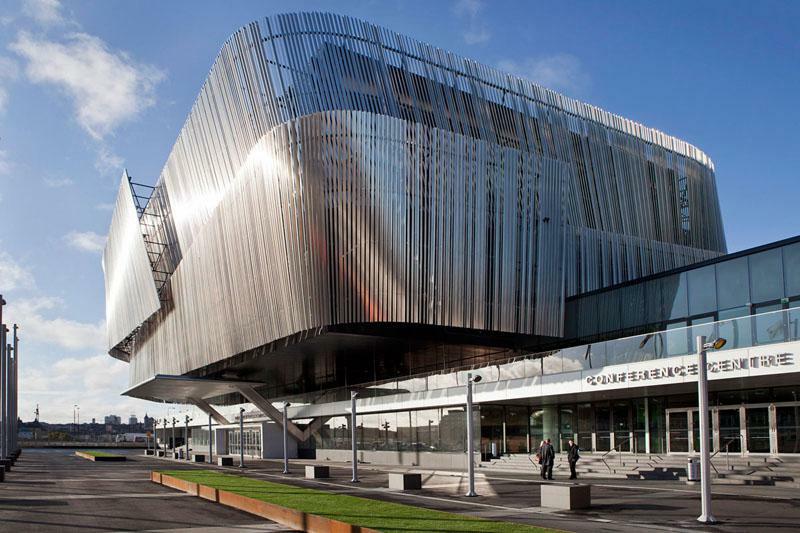 The exhibition will be organised at the WATERFRONT CONGRESS CENTRE, Sweden’s newest and most versatile venue for large-scale meetings and events. 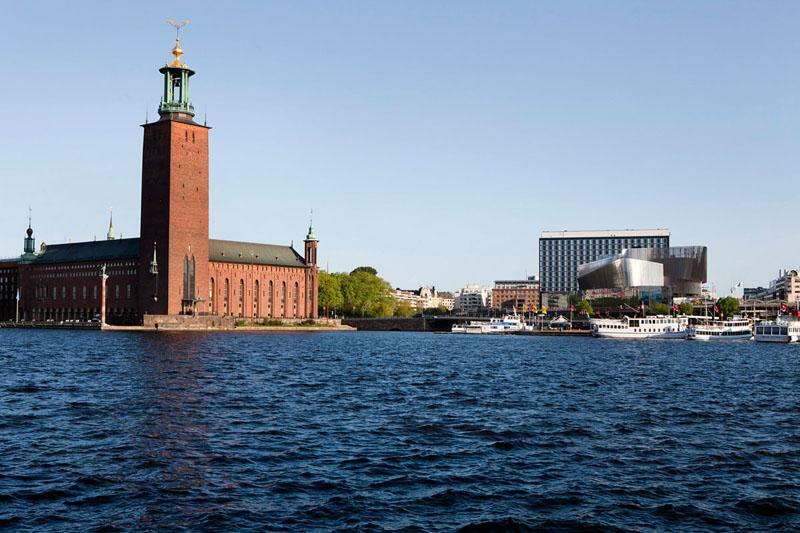 WATERFRONT is located in the heart of Stockholm, just across the water from the City Hall. Its modern architecture is a spectacular addition to the city skyline. The nearby RADISSON BLUE WATERFRONT HOTEL will be the exhibition’s official hotel. 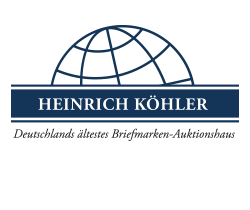 A 'Philatelic Partnership Agreement' has been agreed with Heinrich Köhler Auktionshaus GmbH and Corinphila Auktionen AG and their Partners in the Global Philatelic Network. As philatelic partners in the organisation of STOCKHOLMIA 2019, they have made substantial commitments to support the exhibition. 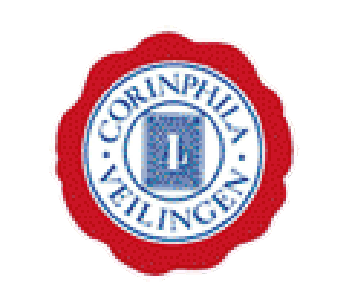 This partnership secures the support that we need to achieve STOCKHOLMIA 2019, and the international celebration of the 150th Anniversary of the Royal Philatelic Society London. We expect that the philatelic world will recognise this important event as a milestone in philately. STOCKHOLMIA 2019 will be presented to an international audience, together with a reception, at the World Stamp Show New York 2016. The reception will take place on Monday 30 May 2016 from 4.00-5.30pm in room 1E07 at the Javits Center in New York City.